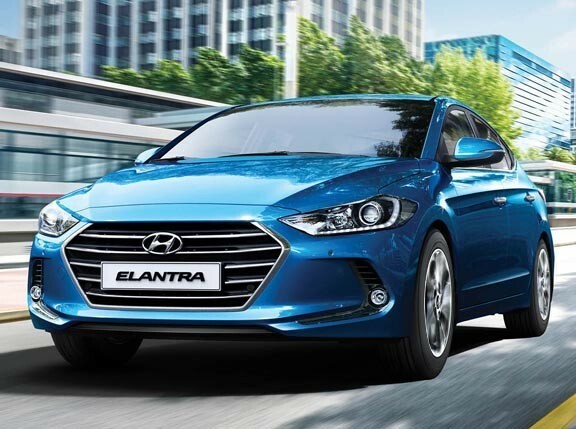 Sales of Hyundai Asia Resources (HARI) jumped 40 percent in November versus the same month last year with passenger car sales giving the company's numbers a boost. HARI said it sold 81 percent more passenger cars last month--an all-time high in this segment for the Korean brand as 1,439 units rolled out of showrooms. This growth pushed Hyundai's November 2011 car sales to 2,217 units. 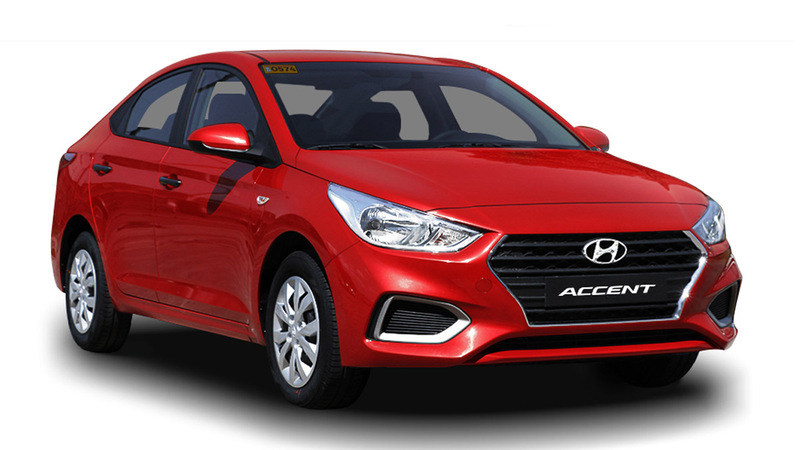 Popular vehicles for the month were the Accent and the Elantra. Last month's sales brought HARI's January to November sales to 18,922 units--just one percent higher than the record made in the same 11-month period last year. 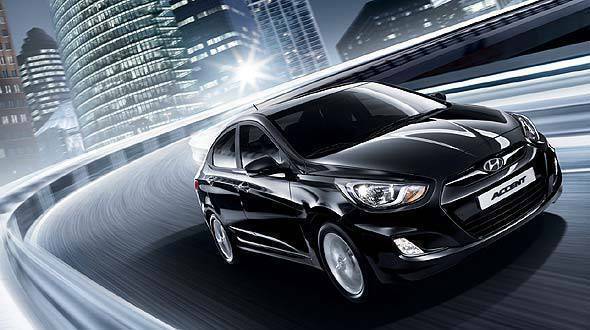 HARI attributes the almost flat sales to supply issues due to the strong demand of Hyundai vehicles worldwide. "As we finish the year with a positive growth, we look forward to promising prospects in 2012," said HARI chief executive and president Maria Fe Perez-Agudo. "We will remain committed to sustaining our efforts to surprise car buyers with new value propositions and actively respond to our customers' needs." What "surprise" product or model would you like to see in Hyundai showrooms in 2012?